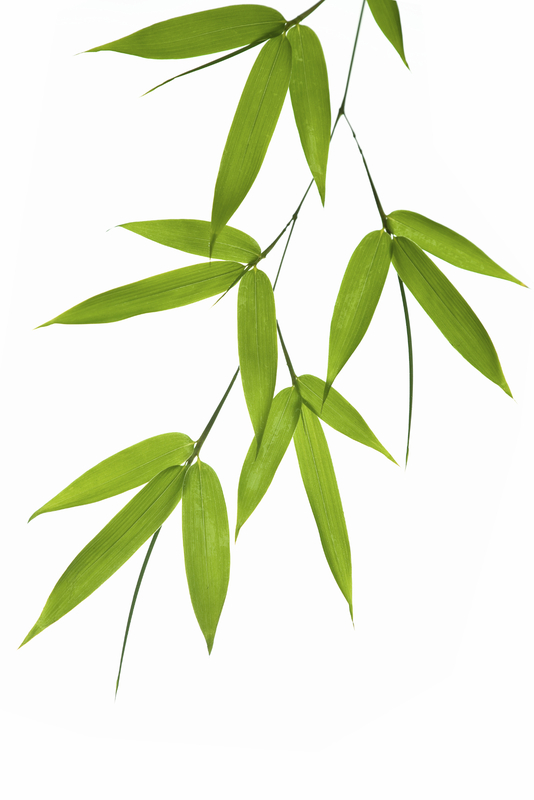 The first level Reiki training is offered in four three-hour sessions. During these sessions, the students receive four initiations to enliven their energy centers and align them to the inner source of healing. Students will learn self treatment, as well as how to treat others. All students who complete the class will receive a Reiki first degree certificate. The cost of the class is $150. Second-degree students are able to experience a deeper self-healing and learn to perform Reiki from a distance. To take a Reiki II class from Ellen, a student needs to have first-degree Reiki training from a Master in the Usui Shiki Ryoho lineage; practice regular self-treatment; have some experience treating others; and should contact Ellen personally. If you would like more details about taking a Reiki II class, please contact Ellen by calling, emailing, or using the contact form at the bottom of this page. The cost of the class is $500. Third-degree students reach Master level. A Reiki Master can teach and initiate students. If you would like more details about training for a Master Level, please contact Ellen by calling, emailing, or using the contact form at the bottom of this page. Ellen Sosinski has a Master of Education from the University of Maryland. She is a member of the Reiki Alliance, an international community of Reiki Masters of Usui Shiki Ryoho (Usui System of Reiki Healing). 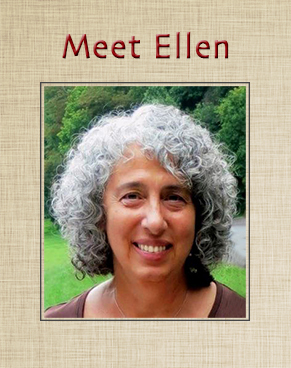 She has been practicing Reiki since 1997 and received her Master Certification in March 2007. 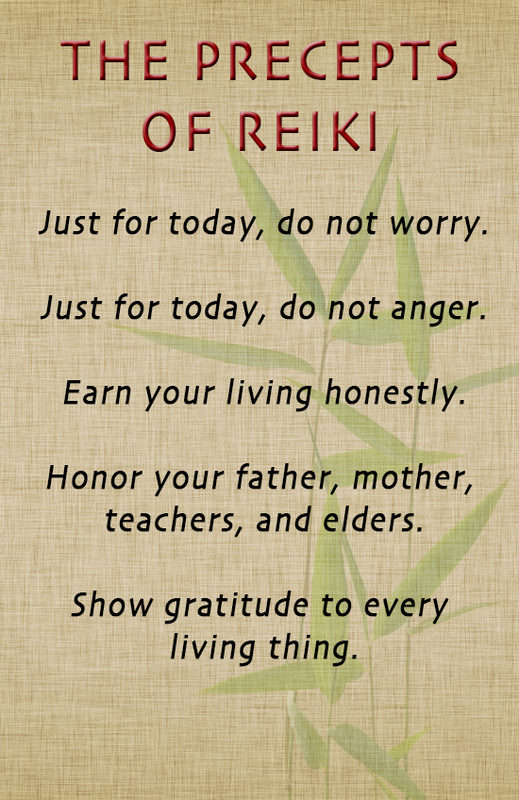 About Reiki What is Reiki? Reiki must be learned from an experienced teacher (Master); it cannot be self-taught. 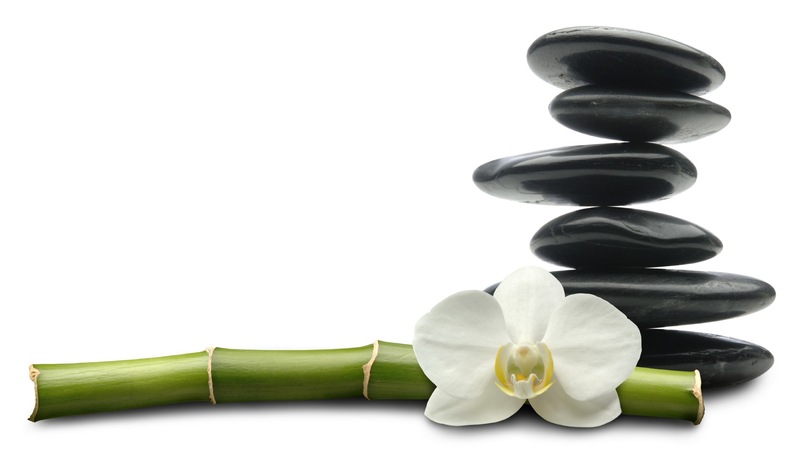 Reiki training consists of three degrees (levels), each focusing on a different aspect of practice. Receiving a series of initiations aligns students to the inner source of healing. First-degree: Students learn to perform Reiki on themselves and others. Second-degree: Students are able to experience a deeper self-healing and learn to perform Reiki from a distance. Third-degree: Students reach Master level. A Reiki Master can teach and initiate students.